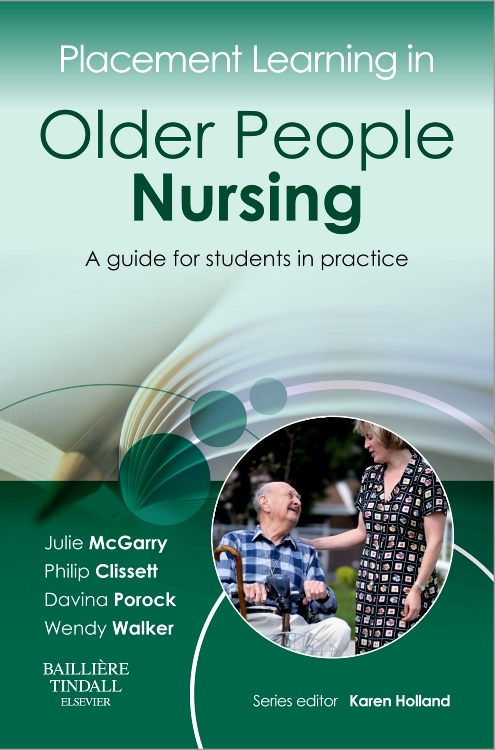 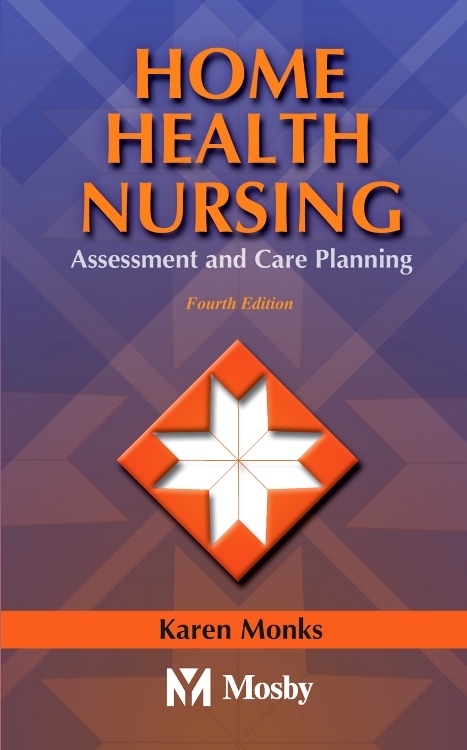 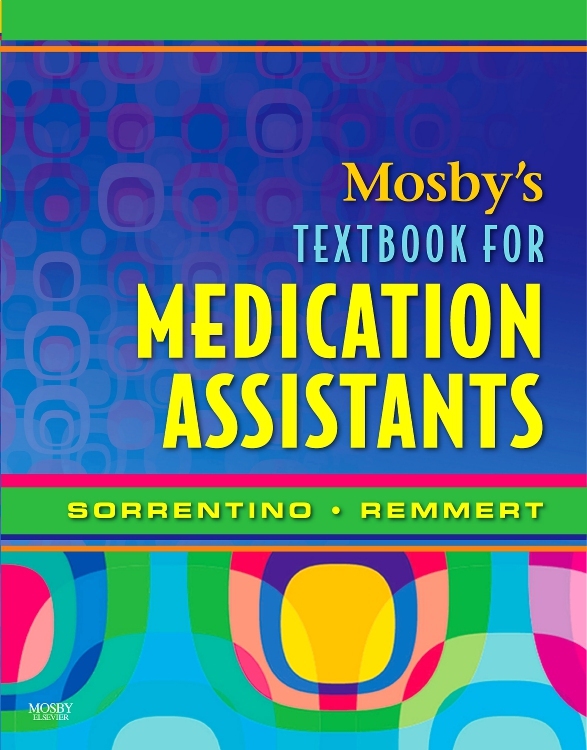 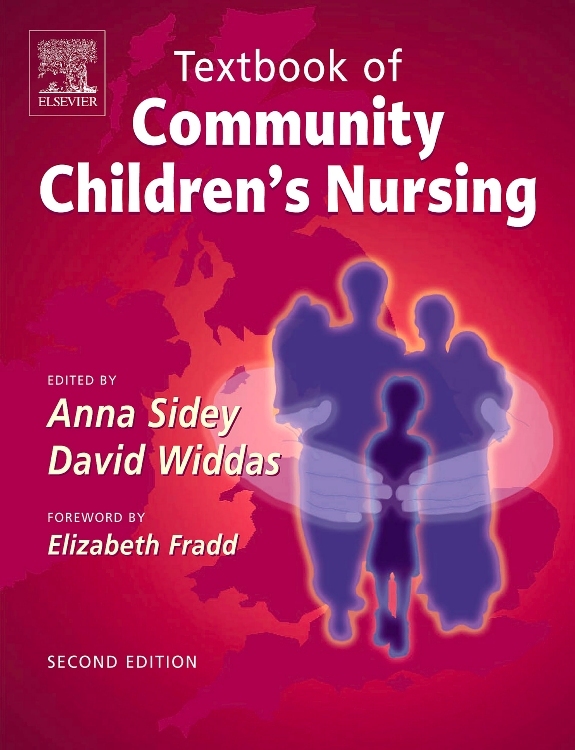 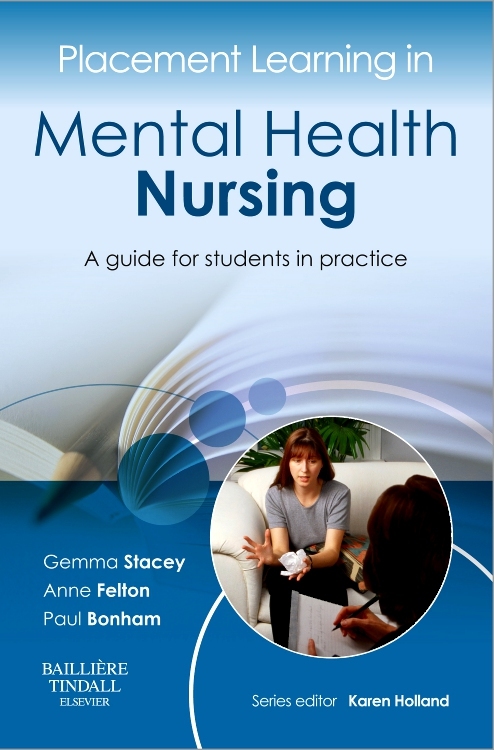 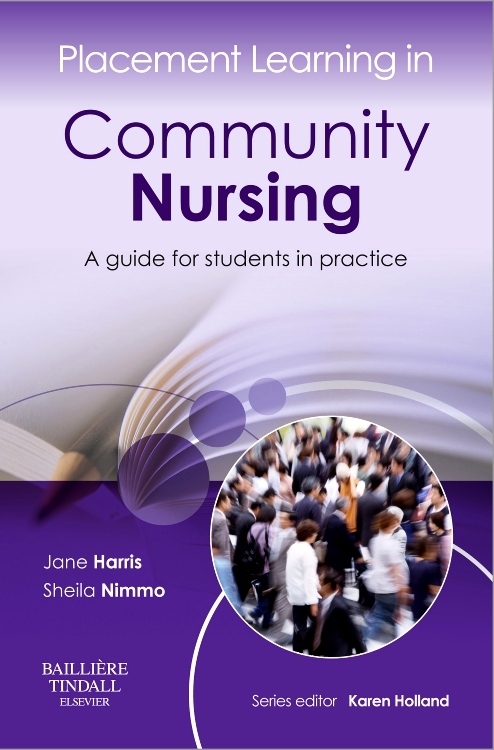 The third edition of this popular and useful text has been thoroughly updated to reflect the many major changes that have taken place in community nursing, making it an invaluable and up-to-date reference for all community nursing courses. 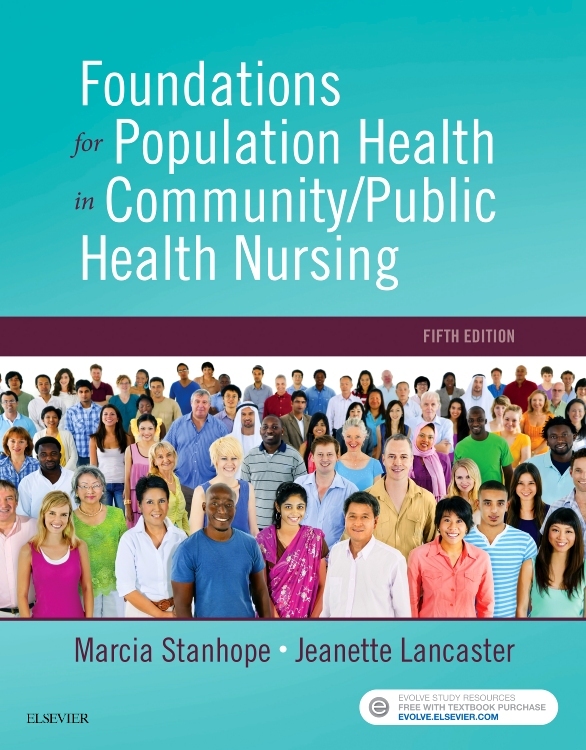 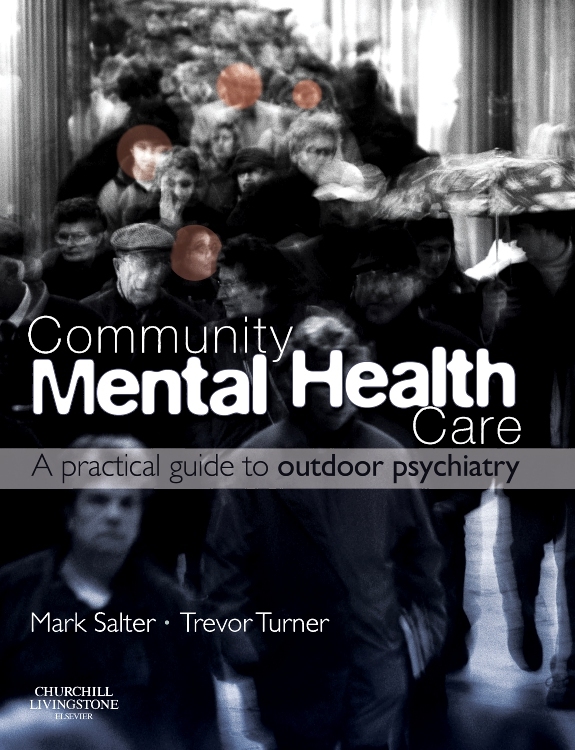 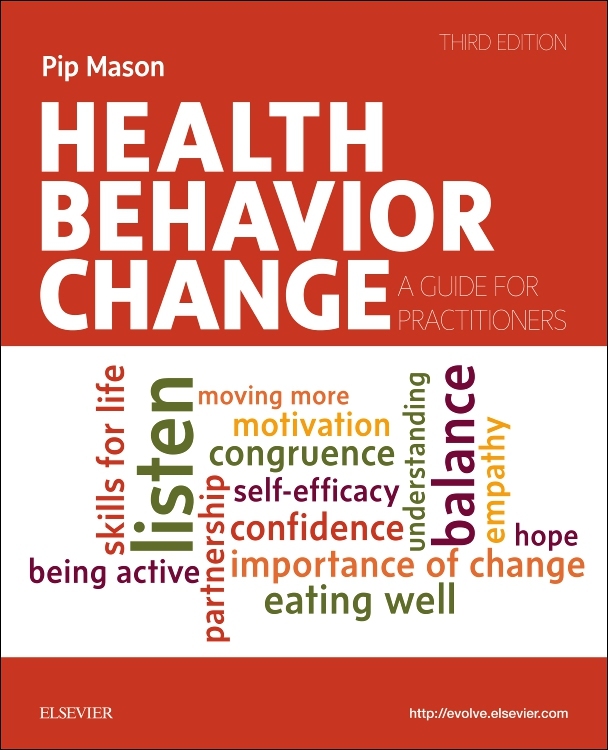 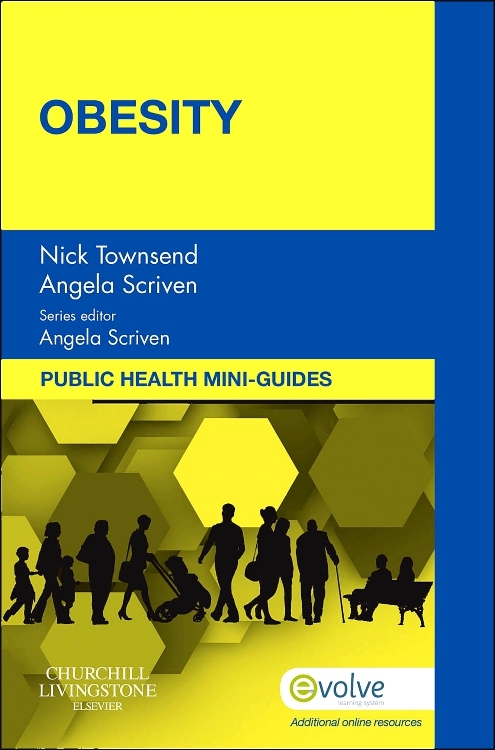 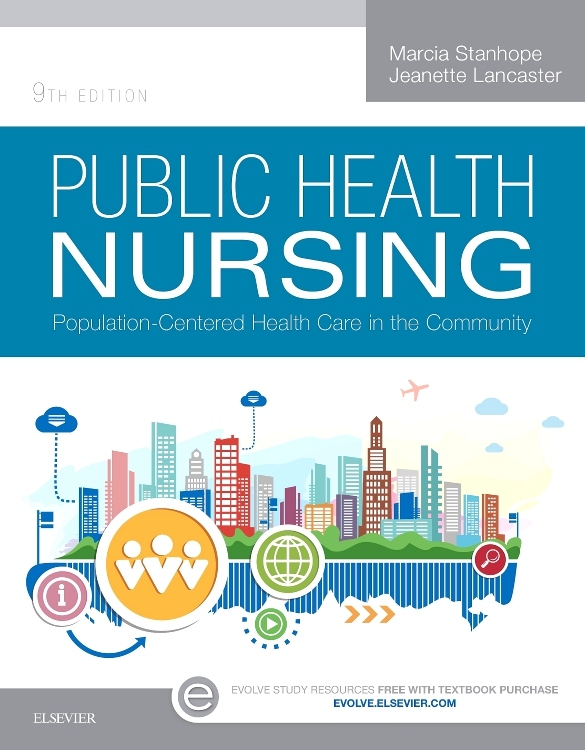 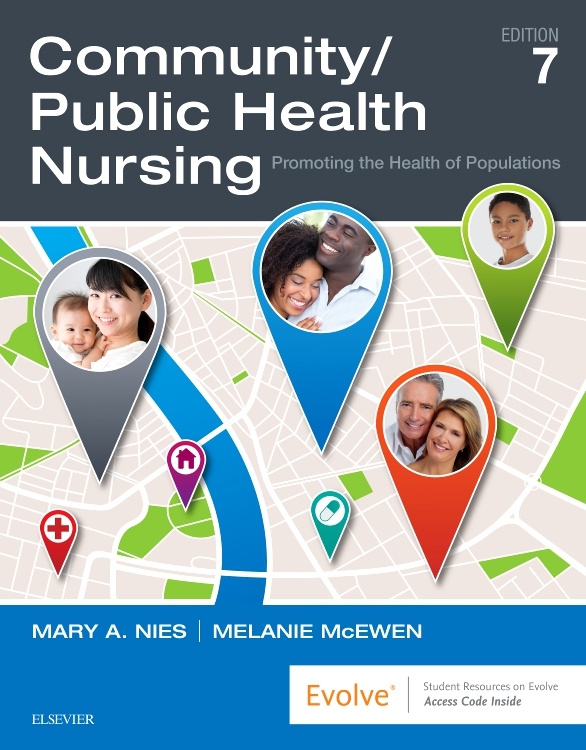 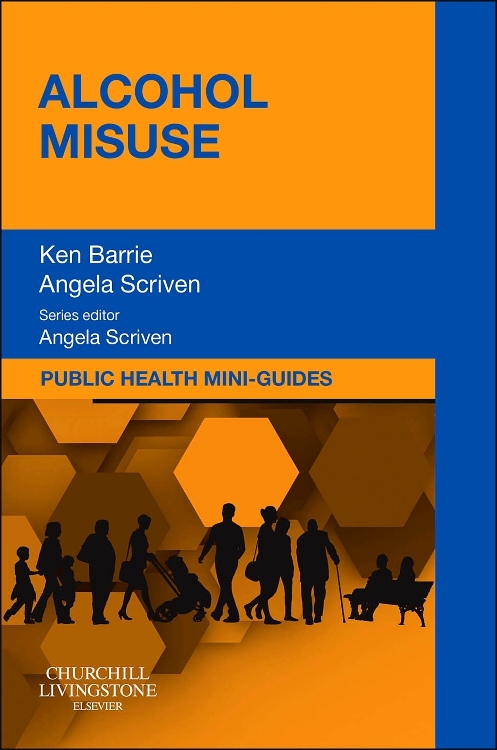 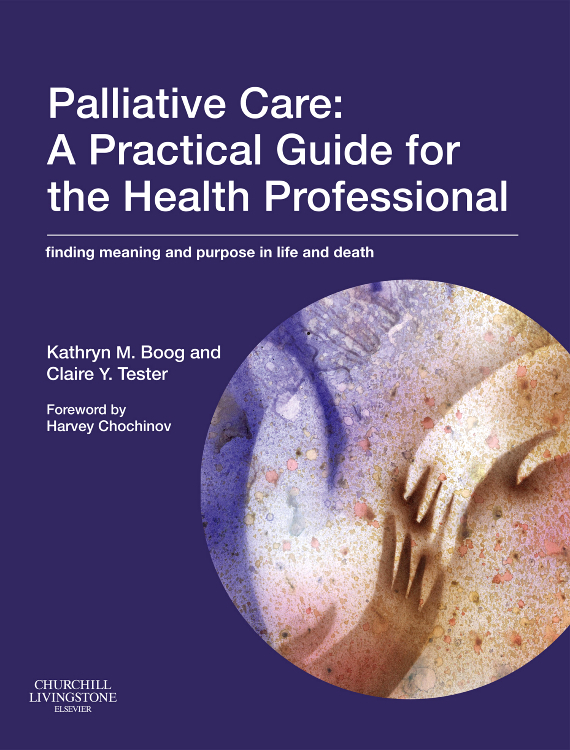 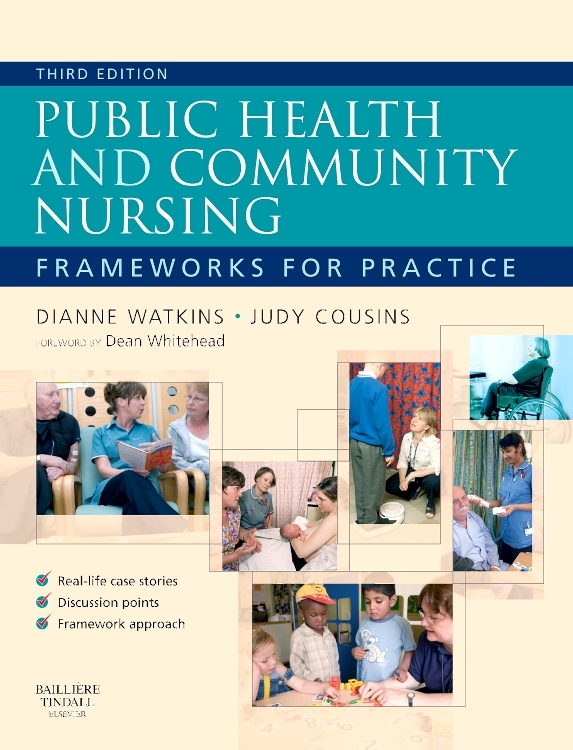 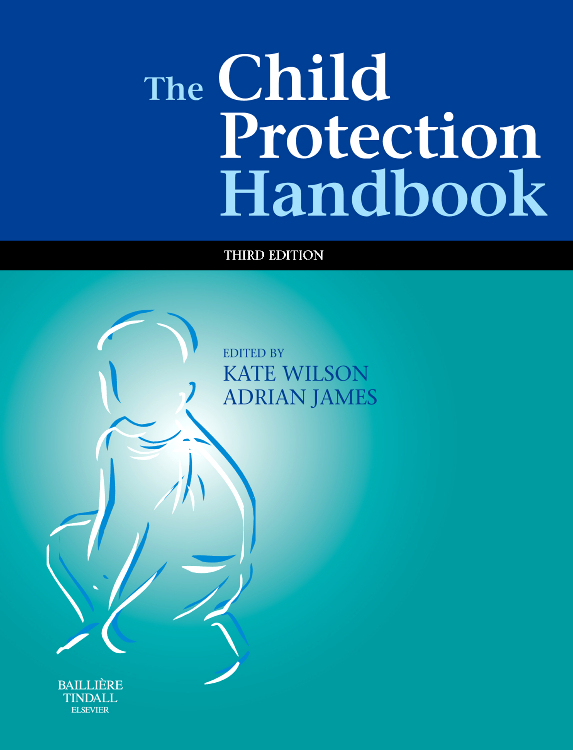 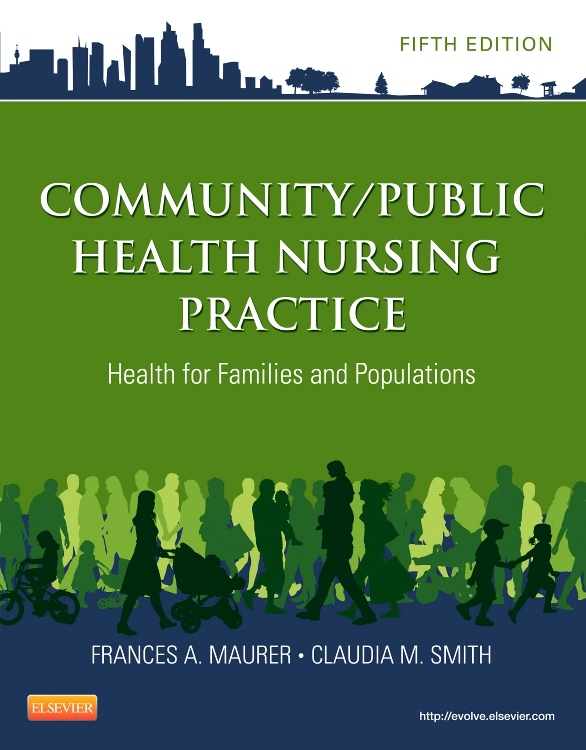 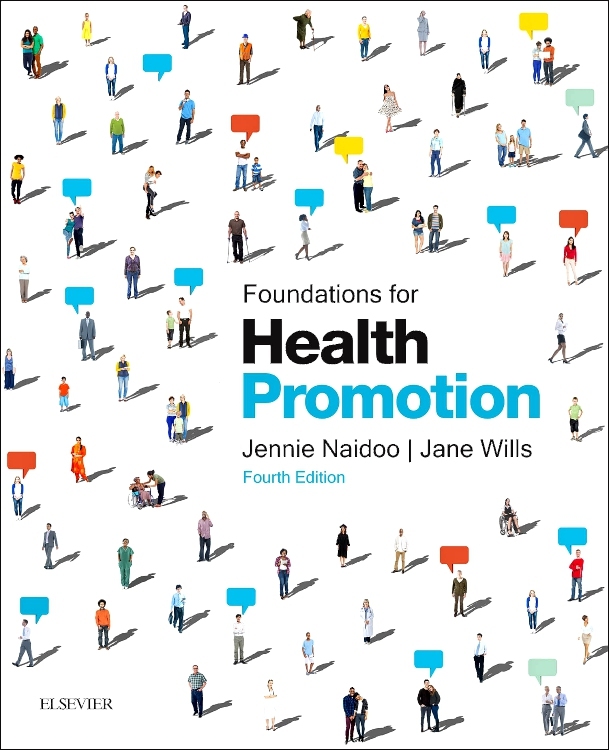 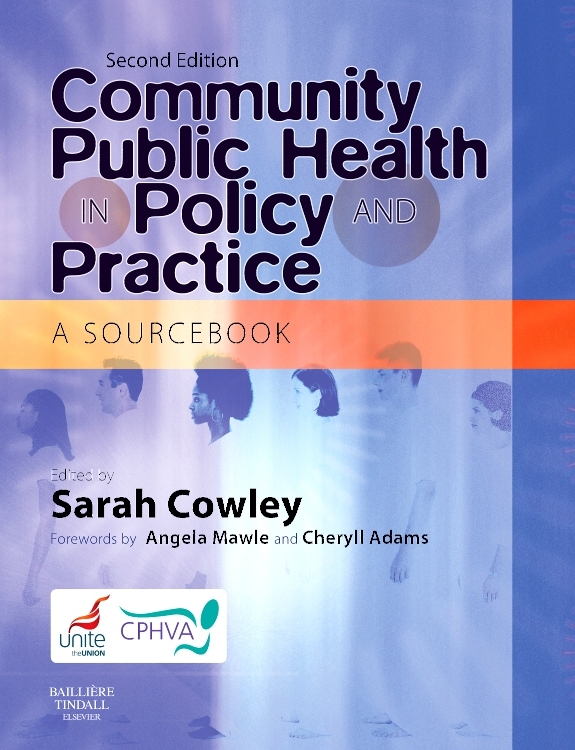 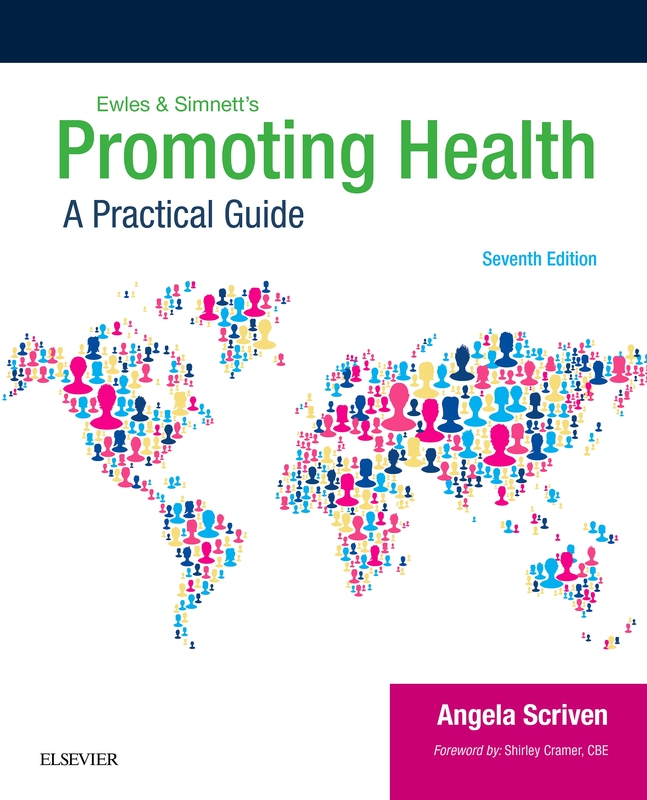 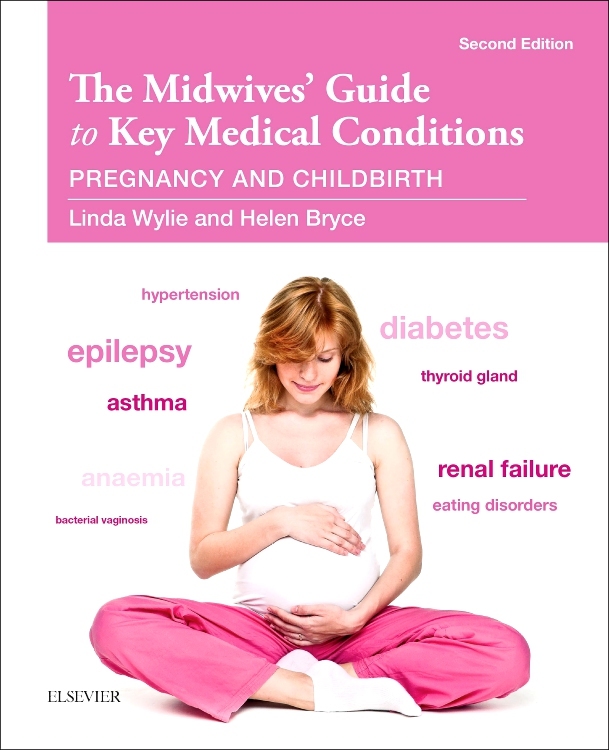 The book covers the current public health landscape, epidemiology, frameworks for practice, with sections on family, and on the different Community Public Health Nurse Specialists. 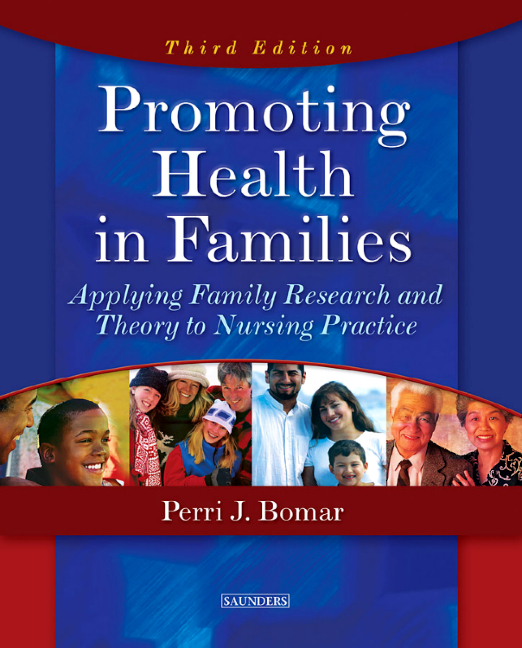 References and recommended reading promote depth and breadth of study.